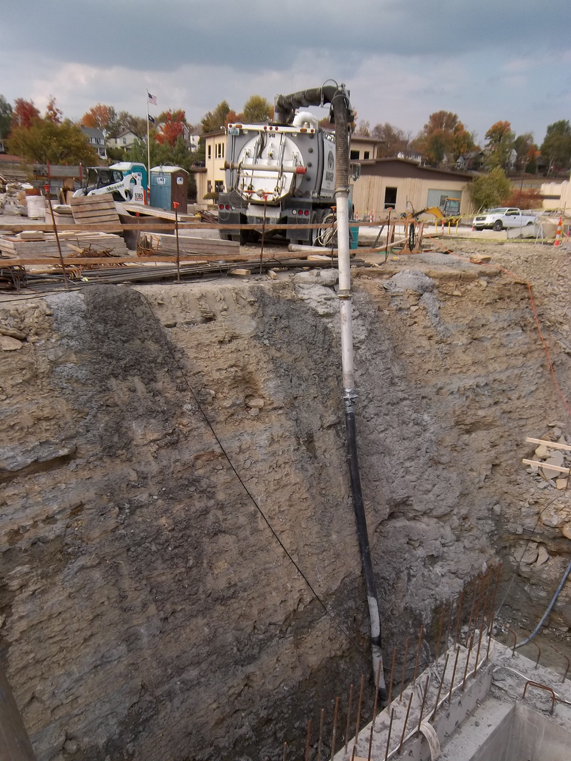 The Badger Hydrovac excavation system, is engineered to work effectively in the most challenging of operating conditions by incorporating technologies that traditional mechanical excavators and other vacuum systems cannot emulate. Badger Customers continually experience increased productivity, enhanced safety, a reduction of project timelines and the costs associated with excavation projects. 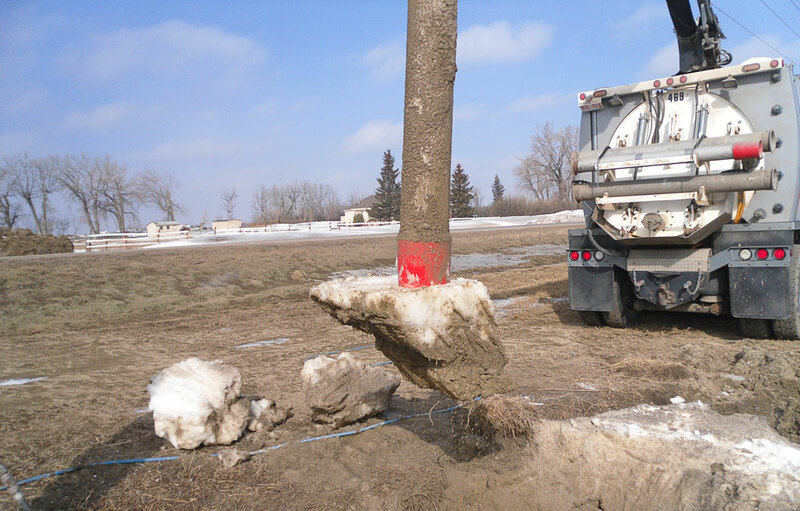 This is why the Badger Hydrovac Excavation System fleet has grown into the largest provider of non-destructive excavation in the USA and Canada. We have over 1200 trucks (also called Badgers) and 120+ service coverage areas strategically positioned throughout North America. Badger Daylighting™ is a Safety Company. We are committed to protecting the health and safety of all employees and their fellow co-workers. Employees are not expected to sacrifice their safety or well-being during excavation jobs for expediency or any other reasons. All employees must work in a safe manner, with a team oriented culture, in order to avoid personal injury or injury of their fellow workers. The ultimate goal of our health and safety policy is to have an accident-free work environment. Comply with Badger’s health and safety policies. Read, understand, and follow Badger’s safe work practices and job procedures. Report all accidents, injuries, illnesses, and near misses. Do not participate in any activities they deem unsafe. Badger employs a team of full-time safety professionals who guide the business through its health and safety management system. Badger’s Health & Safety Team oversees the training and qualification of personnel, unit field inspections, and semi-annual audits. 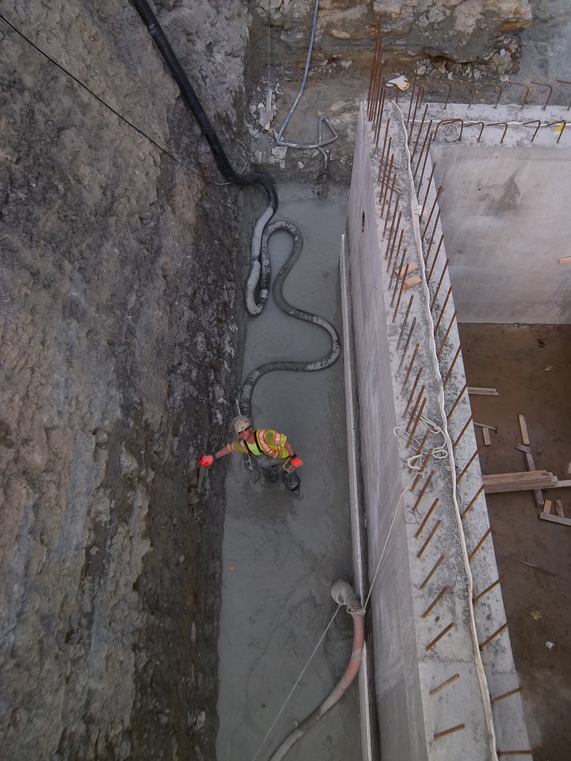 The Badger Hydrovac System is a recognized leader in the non-destructive and non-mechanical excavation category. We are renowned industry-wide for safety, expertise and cost effectiveness when working in isolated locations or built-up areas with buildings, facilities and infrastructure already in place. The Badger Hydrovac vacuum truck gets the job done! 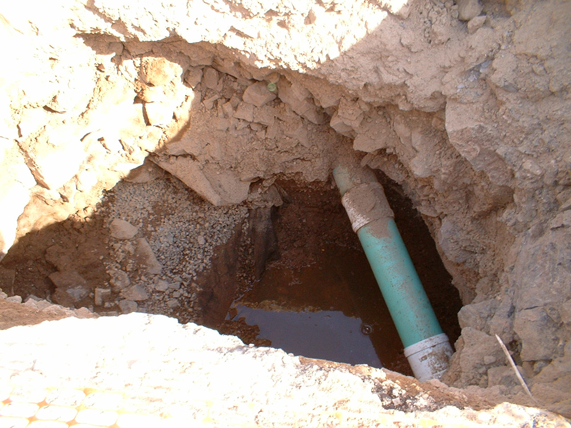 We are excavation specialists when it comes to exposing (daylighting) around pre-existing buried infrastructure. The Badger Hydrovac truck is purpose engineered to work both efficiently and safely in a myriad of challenging soil conditions when providing excavating and daylighting services. 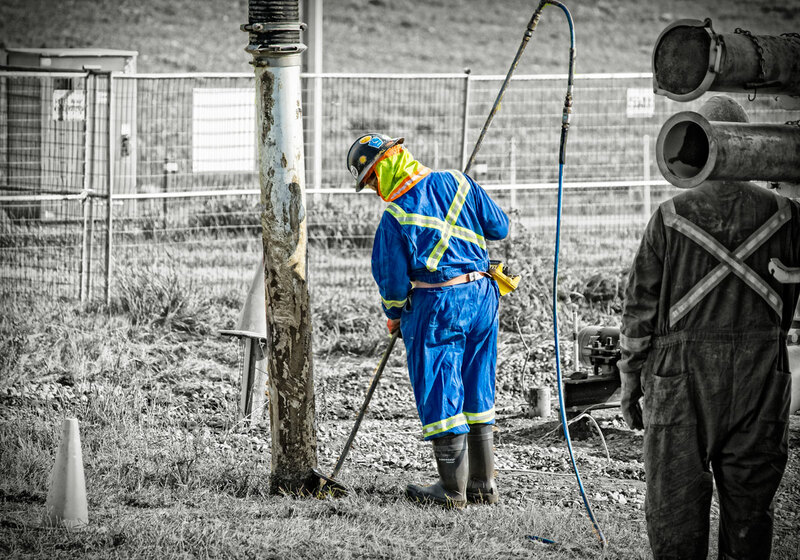 Our Hydrovac systems have consistently excelled over other air-vacuum systems and traditional mechanical excavation in areas which feature hard packed dirt, mud, sand, compacted clay and even ground frost. 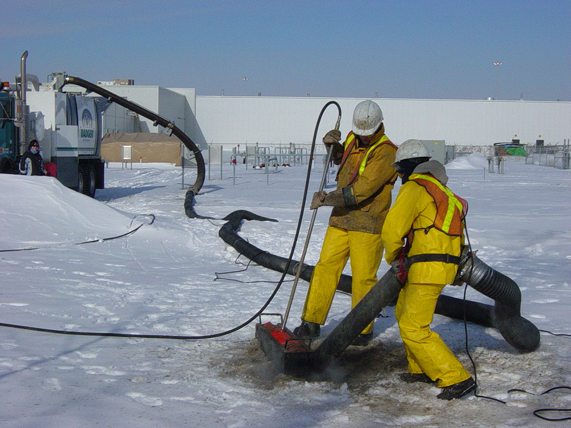 The Badger Hydrovac’s versatility is clearly evident when deployed in conditions where the soil is frozen and environmental conditions are well below the freezing point – up-to minus 40 degrees Fahrenheit. 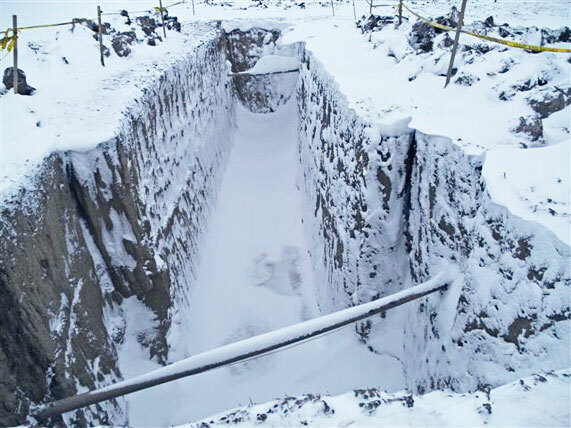 In these conditions the Badger Hydrovac System maintains its advantage over other vacuum systems and mechanical excavation with continued minimal ground disturbance when excavating in and around infrastructure. The Badger Hydrovac excavates effectively in a variety of soil densities, including some of the more tougher surfaces such as clay, hard packed dirt and frozen ground. Our powerful hydrovac vacuum trucks are able to excavate up to 50′ deep and at distances of 600′ away from the truck. 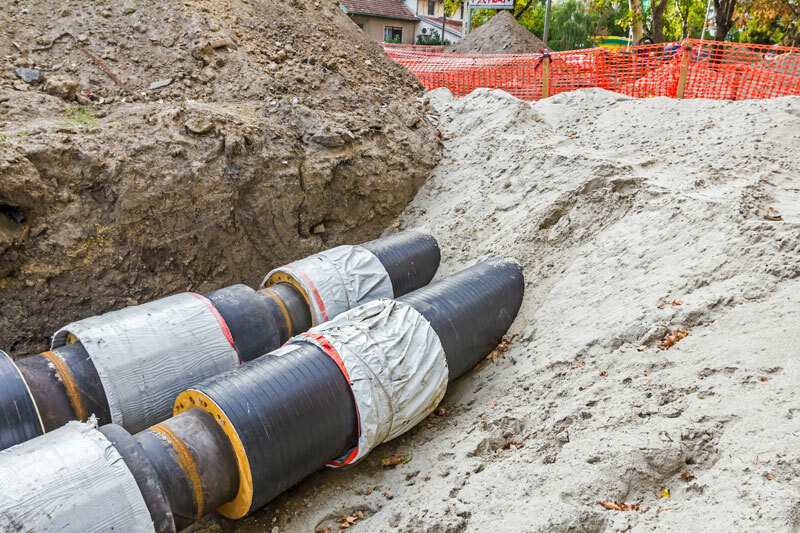 This enables safe but effective hydrovacing work to be completed in areas where access is limited or is a significant distance from stable infrastructure.